Intel WiDi Media Share makes it extremely easy to share your media content from your laptop to an extended screen! With Intel WiDi Media Share you will be able to browse your music, image and video files on your laptop and with a simple "flick gesture" share your media files on an extended screen. The installation file contains the Intel WiDi Media Share Software for Microsoft Windows 7* or Windows 8* 32-bit or 64-bit operating system. This software is for systems that originally sold with Intel Wireless Display software. 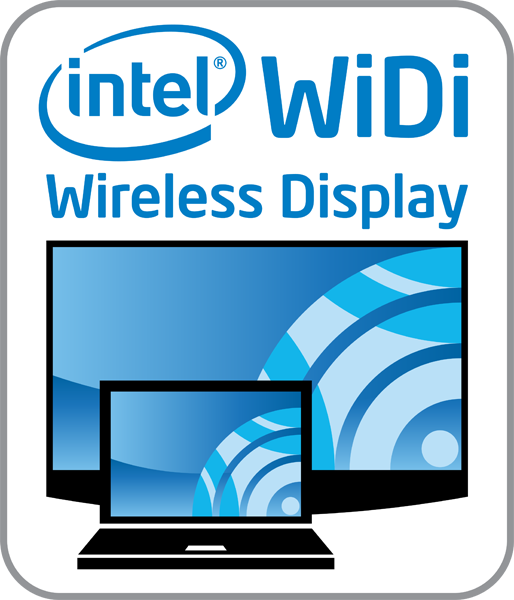 It is recommended that the correct wireless, graphics drivers, and WiDi software be installed on the PC prior to installing the Intel WiDi Media Share Software. Confirm that you have the Windows 7 or Windows 8 Home Premium 32-bit or 64-bit operating system. After selecting download from this page and accepting end user license agreement, you will be prompted with a pop up menu. Select save and download the Intel WiDi Media Share installation file to a folder of your choice on your PC. Double click on the Intel® WiDi Media Share installation file to launch installation. The message that appears when an image file can't be displayed in an image viewer is displayed in English for all OS languages. If the user does not know English, they will not understand the message.